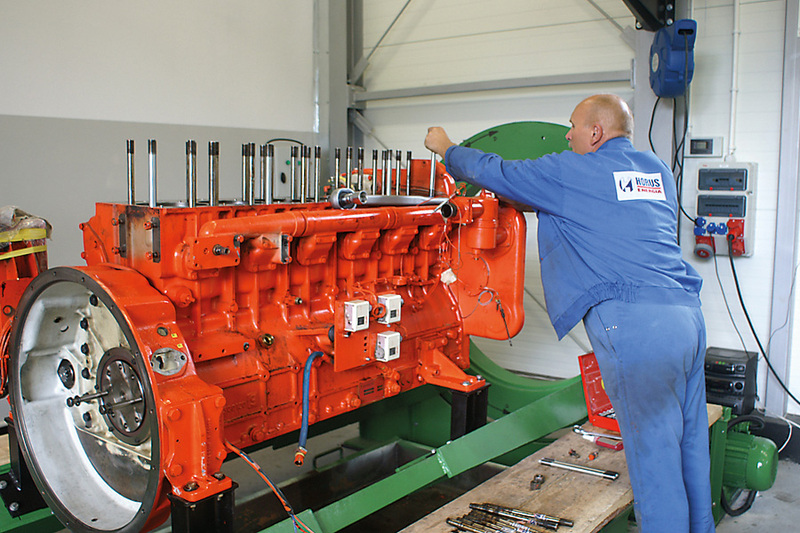 Service Department provides service care within warranty and post-warranty period for generator sets operating in stand-by mode or as a prime or continous source of power supply. Offer also includes engine overhauls. For several years, we have been running the Service Centre, which was established during the development of the manufacturing and servicing complex in Sulejówek. The Service Centre consists of a modern engine test bench, overhaul stations, monitoring centre and a control room. 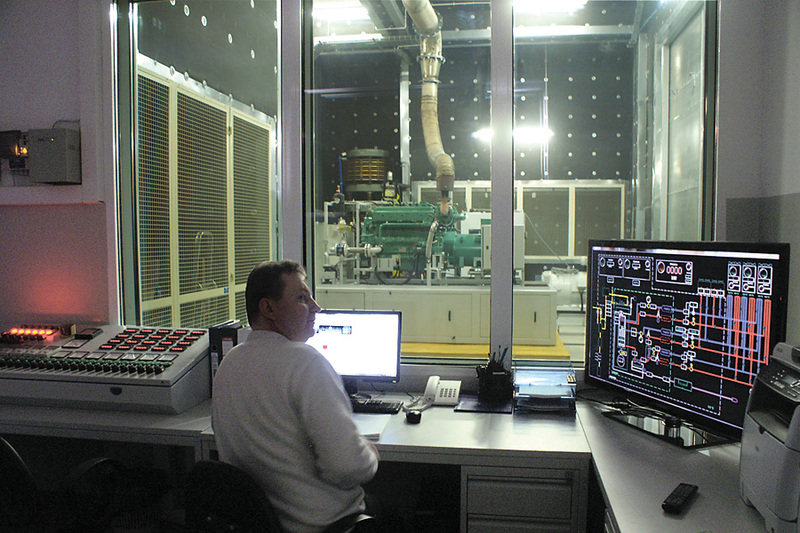 The engine test bench is adapted for inspections and load test of generator sets. Tests using electric induction, resistance and heat loads can be carried out, which allows for simulating conditions, in which generator sets will operate at final installation site. 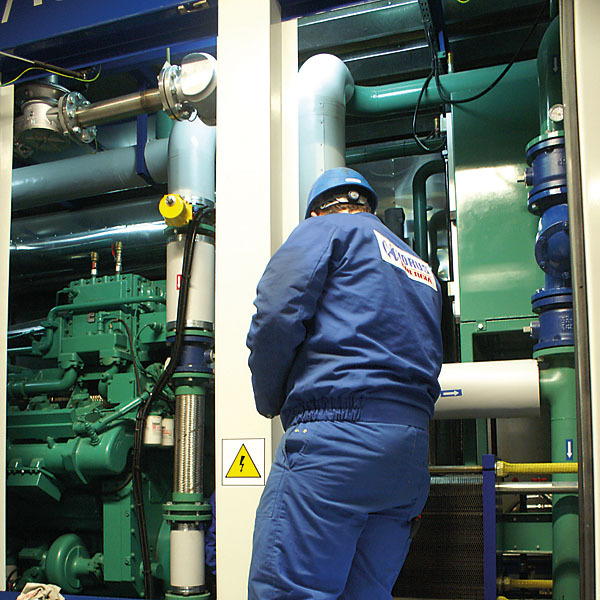 The carbon dioxide station allows to carrytests not only for diesel and natural gas generator sets, but also generator sets powered by biogas. To meet the Clients’ expectations and needs concerning the shortest possible response time, we opened Service branch located south of Poland near Kraków. 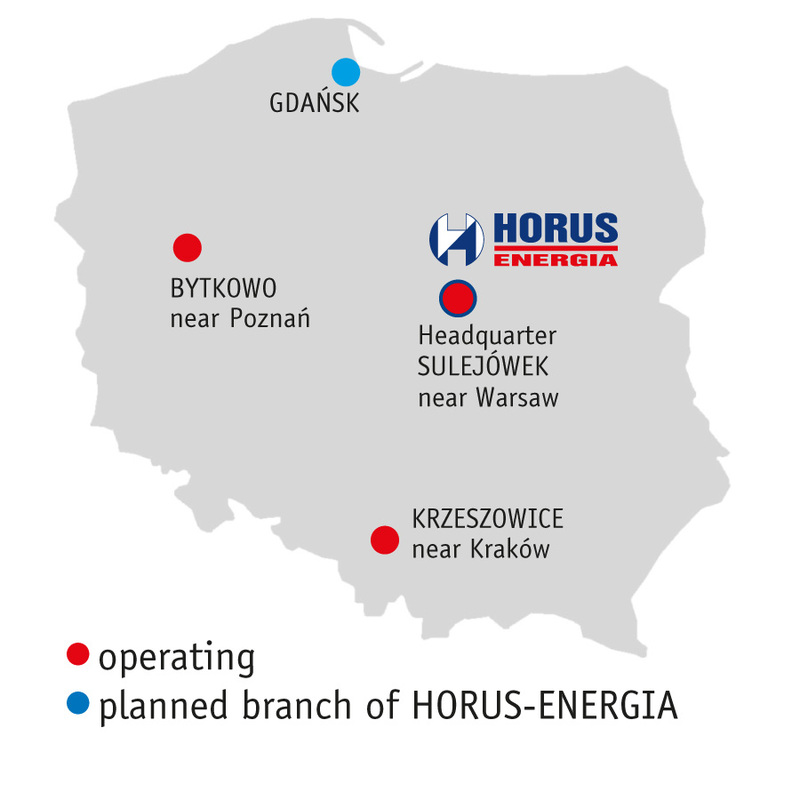 In the nearest future, we are planning on opening new branches to be closer to our clients in western and northern parts of Poland. Our 24/7 Overwatch Centre, responsible for constant monitoring of our gensets’ current status. Rarely as it occurs, in the event of any kind of malfunction, our service department is able to react within minutes. Our highly qualified service Staff provides both regular maintenance and scheduled overhauls. To meet the Clients’ expectations and needs concerning the shortest possible response time, we opened Service branches located in the South and West of Poland. In the nearest future, we are planning on opening the new Northern branch to be closer to our clients.